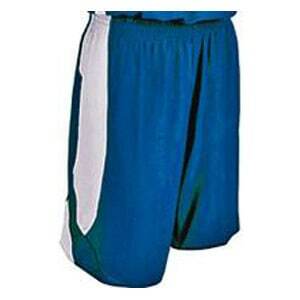 Customized basketball uniforms and equipment for recreation and community league, travel, AAU, elementary and high school basketball teams. Our in-house artists can create team logos, team names and unique designs to customize your apparel. Contact us today for pricing and more information. 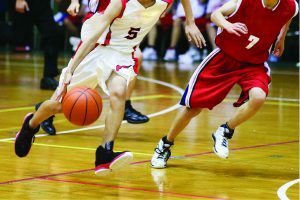 Our expert sales people will help you pick the stock uniforms, customized uniforms and equipment that will fit your needs. 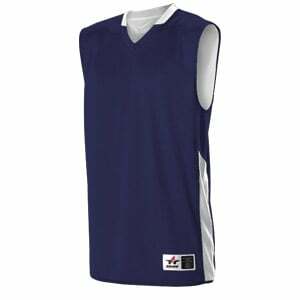 We sell youth basketball jerseys and adult basketball jerseys. 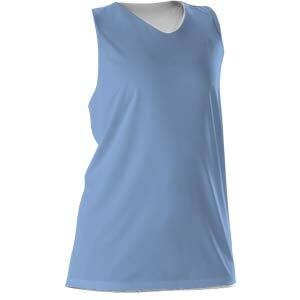 Ask about sublimated uniforms too. 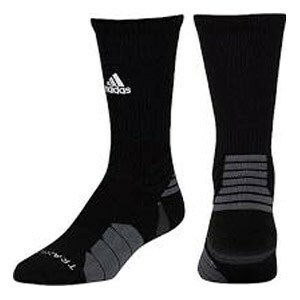 We also sell Adidas and Under Armour basketball shoes. Our sales people are former players and coaches. Contact us now.